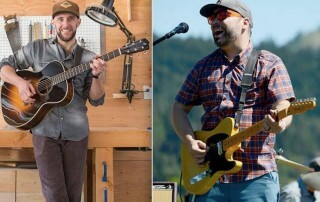 Ryan Kolberg & Doug Stepina’s acoustic duo provide a tasteful, diverse, musical journey through the good times. 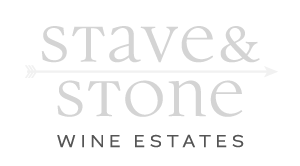 Join us for our spring wine walk! 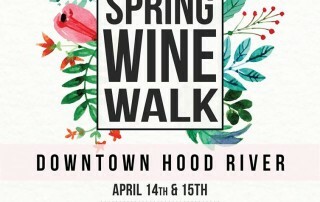 Tickets can be purchased online at https://springwinewalk.brownpapertickets.com/ or at the Hood River Hotel the weekend of the event! Celebrate like an adult! All treats, no tricks…. 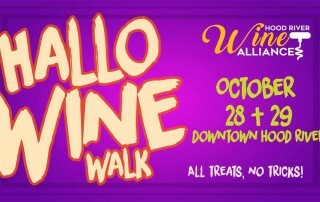 this year it’s HalloWINE! We invite you come, costumed or not, and taste the impressive wines of the Columbia River Gorge! Sip on complimentary tastings at all 7 of our downtown tasting rooms, and enjoy discounts from local restaurants and boutiques along the way.